The Great Wall of China is undoubtedly one of the most profoundly incredible fortifications in the world. A defining symbol of Chinese culture and heritage, the wall has stood for centuries, though it is mostly in ruins now. 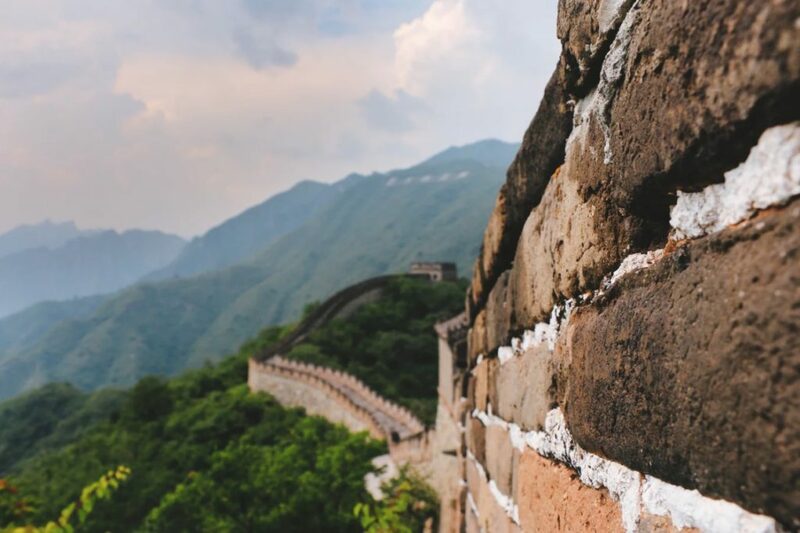 Tourists can pay a visit to this iconic wall, and discover some of the beauty and magic of the Ming Dynasty while they’re at it. If you’ve never visited the Great Wall of China, you need to make sure you rectify this by paying a visit as soon as you are able to. As one of the best known Modern Wonders of the World, the Great Wall of China is an emblem of epic reach and influence of the ancient Chinese Empire. It is the longest man-made structure in the world and played a big role in historical defense and trade for China. Here are some things we bet you definitely never knew about the Great Wall of China. Many people don’t realize just how long the Great Wall of China actually is. They called it ‘Great’ for a reason! In fact, the complete wall itself runs for a total length of over 13,170 miles! To put things in perspective, that is half of the length of the equator! This makes it not only the longest man-made structure in history but also an incredible testament to human engineering. It’s unlikely we’ll ever see anything so vast built again. Of course, what remains of the wall today is not as long as this, but it still comes in at an impressive 5,500 miles in length. And tourists can actually walk the length of the wall, or, at least, part of it. We know the wall is incredibly popular, but, you may not know that it attracts more than ten million visitors every single year. 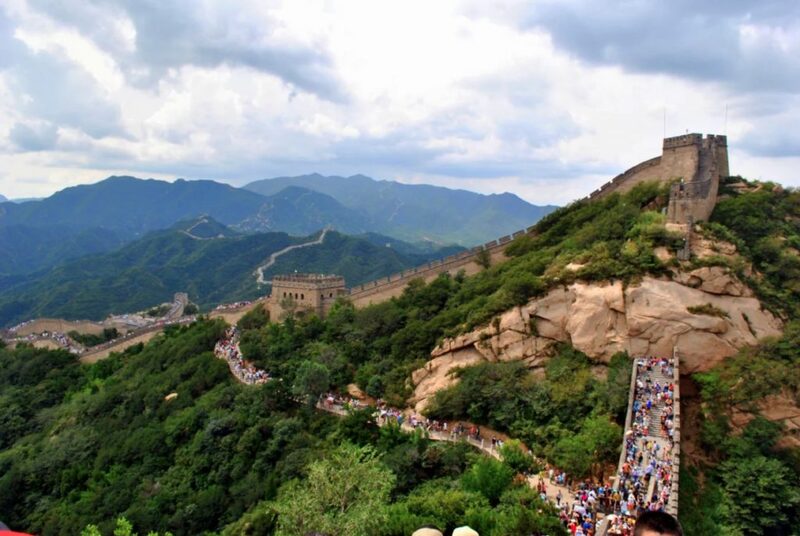 And Badaling, the most famous section of the wall, has been visited by multiple VIPs, celebrities, and heads of state. More than 300 heads of state from around the world have walked on this hallowed ground. It is the busiest part of the wall and has been restored several times. If you don’t mind crowds then this is fine, but, if you’d rather visit somewhere off the beaten track, you may wish to avoid Badaling. There has long been a myth that the Wall is the only structure made by humans that can be seen from space by the naked eye. This is not strictly true. While it is visible from space, humans require aid to actually see it. It can be seen from the lower part of the Earth’s orbit, only when conditions are incredibly favorable. Nevertheless, this is still a monumentally impressive thing, and one of the only man-made structures visible from the Earth’s orbit. The wall is such a staggering feat of human brilliance that it must have taken decades, even centuries to build. It is unclear exactly how many people were involved in the construction of the wall, though sources believe it to have been close to one million! To be more precise, some studies suggest the number of people involved could have come in at 800,000! This shows you the scale and magnitude of the work involved in its construction. The Great Wall of China is one of the greatest feats of engineering and construction in the world. It is a structure that has to be seen and experienced to be fully comprehended. If you ever get the chance to go to China, you must make sure you visit the Great Wall and enjoy this once-in-a-lifetime experience. We hope you found these facts about the Great Wall fun and interesting!